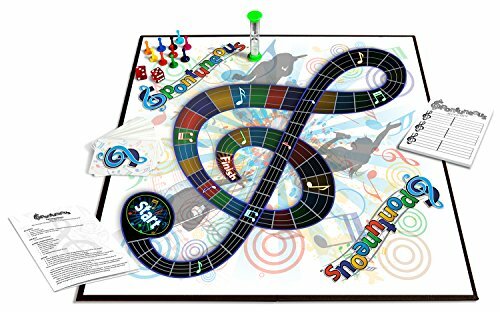 Object: To stump the other players from being able to sing a portion of ANY song containing your Trigger-Word! The 1st player to reach Finish WINS! It’s perfect for small or large groups, for kids, for teenagers, for adults and for families! Never know, you might even make it one of your slumber party games?! Amazon Bestseller! Check out the excellent reviews and the Product Description below! 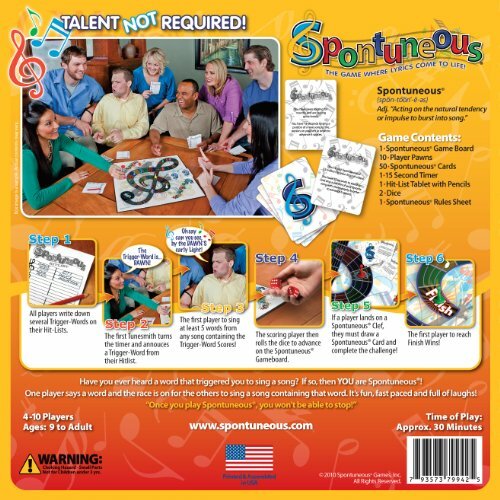 Simple party game to play for all ages and musical tastes. A word is given and it’s a race to blurt out any song containing that word. No singing skill is necessary and play crosses generations! Ages 8 & Up, 4-10 players/teams recommended. Millions already do it – You hear a word, a song pops into your head, and you spontaneously burst into a TUNE! For example: Can you think of a song with the word “COWBOY” in it? How ’bout “HEART”? Blurt it out then! Don’t worry about your voice, let it rip! 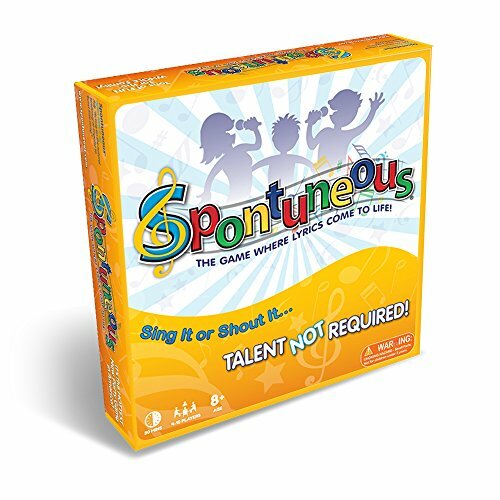 The object is to stump the other players, but if you do, you’d better be able to back it up with a song of your own!